25% off retail prices and more. When it comes to maintaining good health, few things are more essential to our well-being. With medical costs rising and with the many harmful side-effects of medicine and prescriptions, many are turning to more natural alternatives. 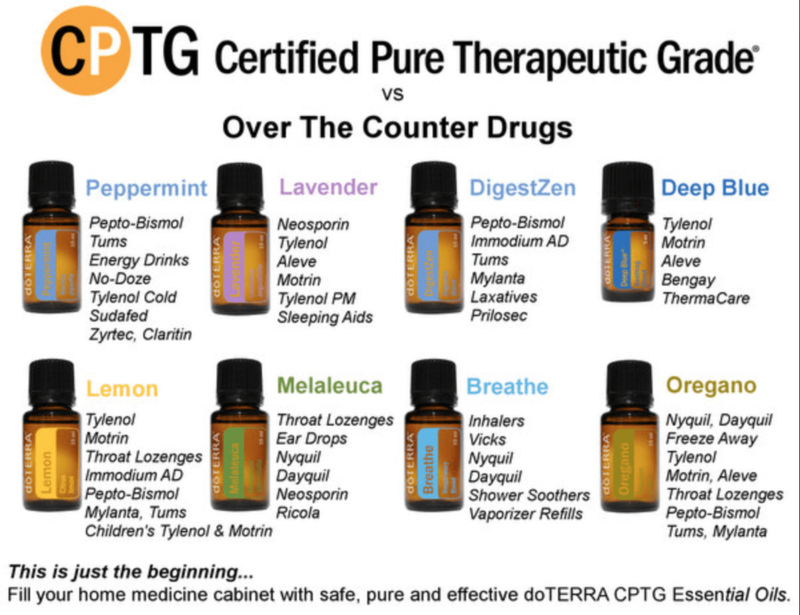 doTERRA essential oils provide natural, simple, and safe support to health. 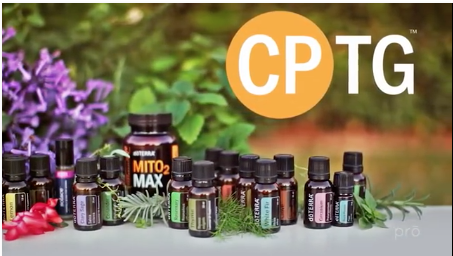 With several different varieties that are carefully extracted from plants, essential oils help lift mood, support focus, and assist the body in fighting seasonal threats, just to name a few. 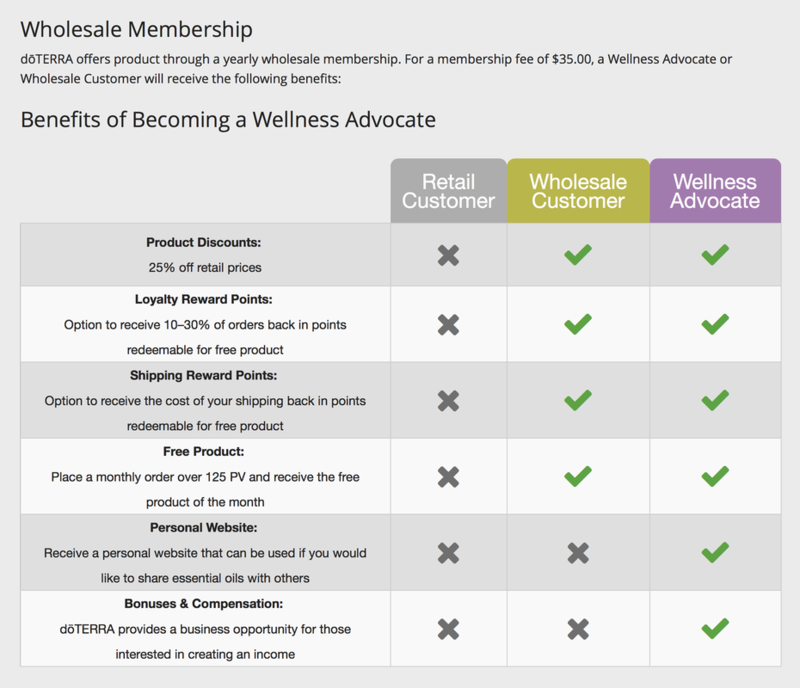 We sell doTERRA Essential Oils at Anchorage re:MADE and invite you to receive a 25% discount by getting a wholesale membership [think of it like a Sam's Club or Costco membership]. Which gets you free oils and more. We also offer monthly classes and get togethers to make roller balls, share successes, and ask questions about trying new oils. We also have wool dryer balls that you can use with your essential oils - just another way of getting the toxins out of our homes. Come and visit us today at 13500 Old Seward Hwy, Anchorage, AK 99515 @2019 Anchorage re:MADE store.